I am delighted to announce that my book Peterborough Folklore is to be published by Lasse Press later in 2017. The modern Peterborough region, a unitary authority since 1998, includes the ancient Soke of Peterborough between the rivers Nene and Welland, together with part of the ancient county of Huntingdonshire south of the Nene and the parish of Thorney from Cambridgeshire. Peterborough’s folklore has never been the subject of a dedicated study, and until now the region was one of the few areas of England whose folklore had not been systematically catalogued. The area is usually missed out of (or peremptorily glossed over in) studies of the folklore of Northamptonshire and Cambridgeshire, counties which have laid claim to Peterborough at various times. 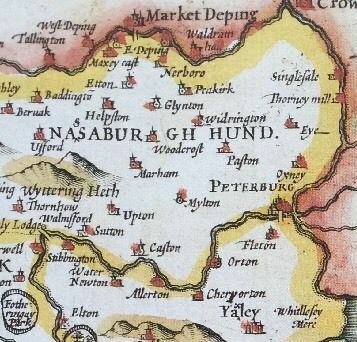 Neither East Anglia nor the Midlands, neither upland nor fenland, the Peterborough region is ‘debatable land’ that developed its own distinctive traditions, legends and lore drawing on – but differentiated from – the regional traditions of Northamptonshire, Cambridgeshire, Huntingdonshire and Lincolnshire. Peterborough is rich in folklore, from the legends associated with the medieval abbey to phantom airships, and the region is dense with half-forgotten holy wells, unique saints, tales of witchcraft, bogey beasts and innumerable ghosts. Perhaps most famously of all, it was in a forest between Peterborough and Stamford that the Wild Hunt, a perennial theme of British folklore, was first sighted in these islands in 1127. Less well known are such traditions as the Peterborough mummers’ plays, the mysterious disemboweled knight of Orton Longueville and the ancient Bridge Fair, which still takes place every October after nearly five hundred years. 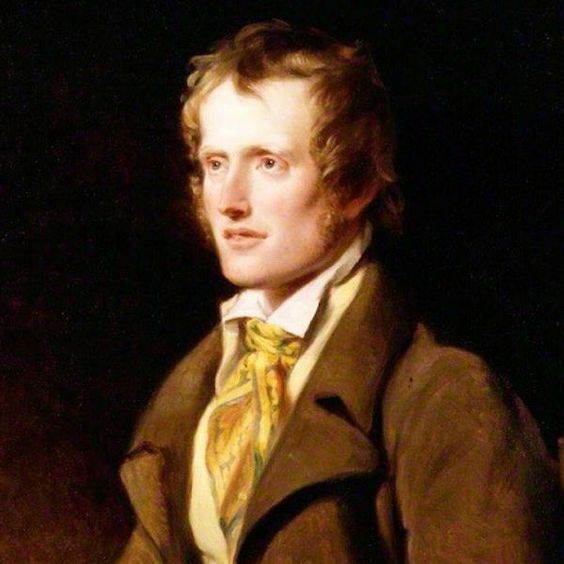 The neglect of Peterborough by recent folklorists is ironic, given that the poet John Clare began collecting the folklore of the region in the 1820s, long before most other collectors and before the term ‘folklore’ had even been coined. Clare’s poetry is suffused with his knowledge of local customs and beliefs, but what is less well known is that others also collected material from the area, notably Charles Dack (b. 1847), an early curator of Peterborough Museum. It was my discovery of some of Dack’s surviving papers in Cambridge University Library that stimulated me to begin the project. The book will include comprehensive coverage of folklore associated with the villages of the Peterborough region as well as a complete calendar of traditional festivals and events formerly celebrated throughout the year, together with an appendix that puts into print, for the first time, all of the surviving evidence for the mummers’ plays of the region. This entry was posted on January 12, 2017 by jacobite.